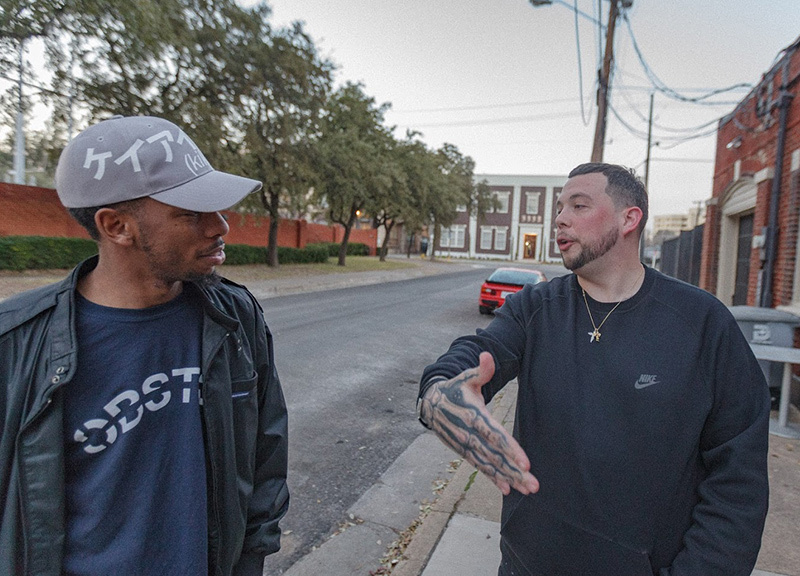 A Sit-Down With Taylor Gang-Affiliated Behind-The-Scenes Dallas Hip-Hop Mover and Shaker Bric Mason. Welcome to Burning Bridges, a biweekly Central Track podcast wherein local commentator Rodney Blu waxes poetic on the day’s most pressing issues and interviews prominent players in the arts scene, all over a guest mix from a roster of several local selectors. It’s fast, it’s fresh and it’s polarizing. Check out past episodes here. Subscribe on iTunes here. On this week’s episode of Burning Bridges, the man and the brand Bric Mason takes the hot seat. In our hour-long interview, he discusses his upbringing and how he got into his role as a music business facilitator of artists and friends. 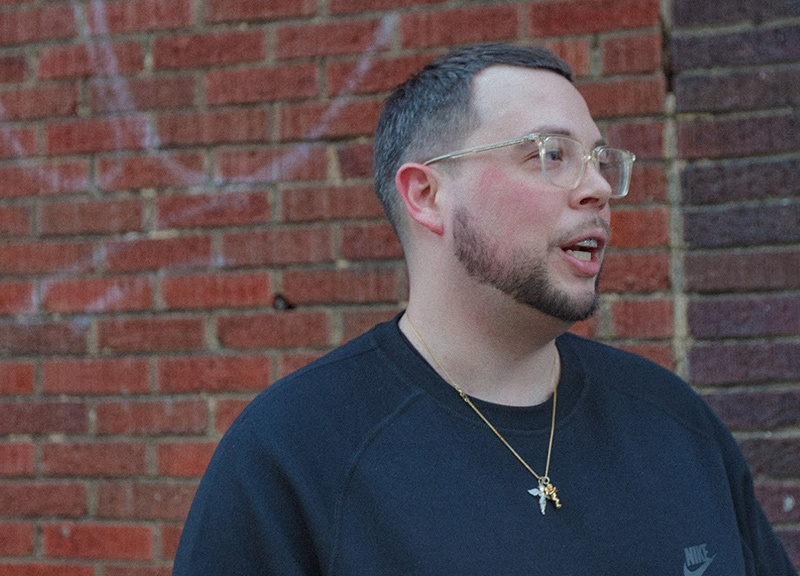 From his days riding shotgun in Paul Wall’s Lincoln Towncar to becoming an official member of Wiz Khalifa’s Taylor Gang outfit, Bric’s tale is one of establishing genuine friendships and the reward that comes from it. Here, it’s filled with motivational gems and stories that include some of the most beloved rap artists of our time, all soundtracked by IRAS DJ and producer DRNRDX. All photos by Bobby Kurtz.